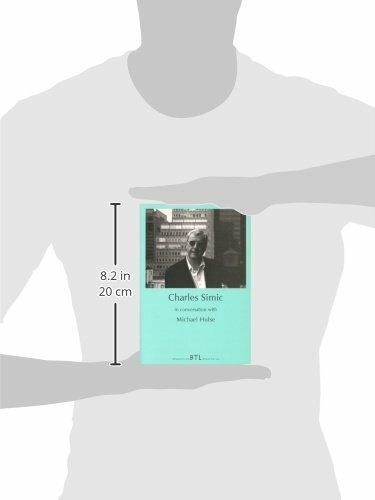 Charles Simic (b. 1938) grew up in Belgrade in former Yugoslavia, a childhood in which "Hitler and Stalin taught us the basics". A new life began in 1954 when he and his mother were allowed to join his father in the United States. Simic attended school in Chicago and then began working at the Chicago Sun Times. During this period he started to write and publish poetry and was a passionate self-educator, attending many night-classes. 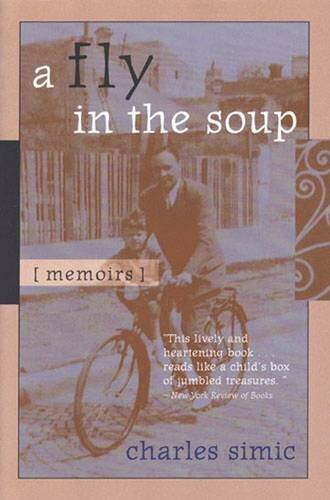 After two years national service in the US army, Simic settled in New York, got married and continued to write, his first collection appearing in 1967. 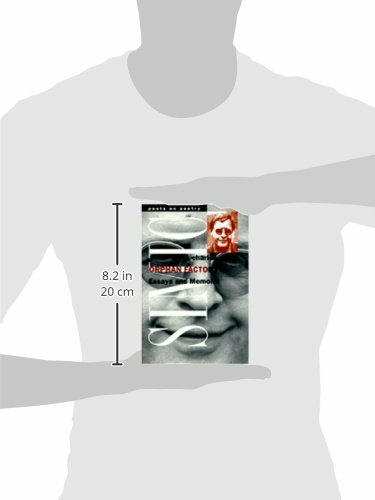 In the intervening period he has published over sixty books, amongst them Charon's Cosmology, nominated for a National Book Award, The World Doesn't End: Prose Poems, winner of the Pulitzer Prize, and Jackstraws which was included on the New York Times' shortlist of Notable Books of the Year. He taught English and creative writing for more than thirty years at the University of New Hampshire. 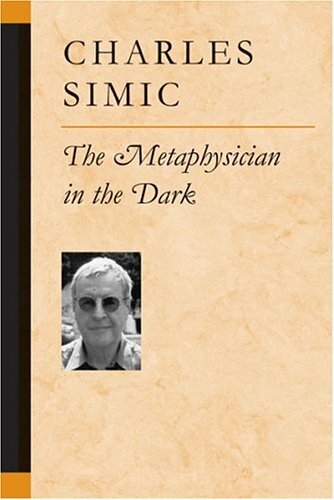 In 2007, Charles Simic was appointed to be the United States Library of Congress's 15th Poet Laureate Consultant in Poetry. 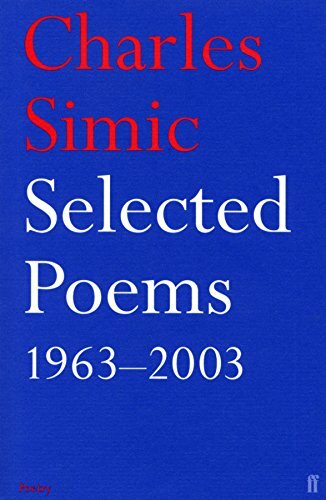 The critic, Helen Vendler, has described Simic as a "lover of food who has been instructed in starvation," hinting at the pleasures and privations which inform his work. 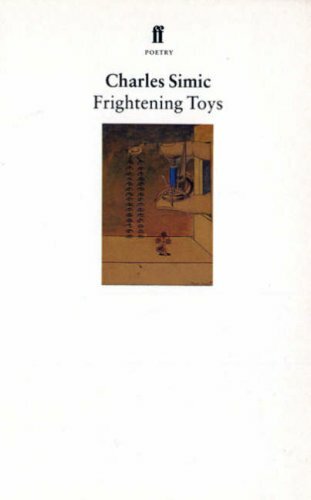 As one of the "Bombed and fleeing humanity" ('Cameo Appearance') Simic was instilled from an early age with a deep distrust of absolutist thought. 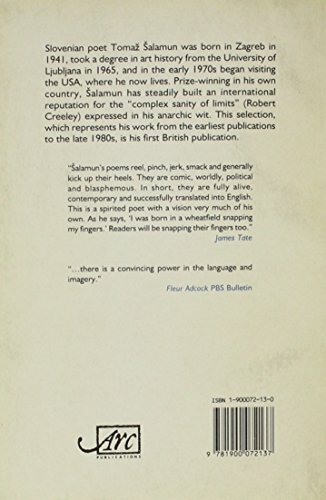 In defiance of ideology his poems brim with irreverence and scepticism, revelling in the "Juxtaposition of unlikely things...where one is bound to find an angel next to a pig." 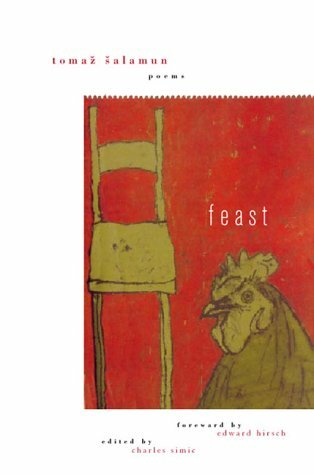 A serious surrealist, Simic draws us into a world in which a simple object like a fork can be transformed into nightmare. Unsettling encounters take place with the mad and the marginalised, often against a looming backdrop of darkness. Recurrent images - blood, flies, waiters, angels - hint at symbolism but without ever yielding one single interpretation. This uncertainty is at the heart of his vision which explores a universe of chance, "the world's raffle" ('Shelley'), in which either everything is planned...or nothing is. 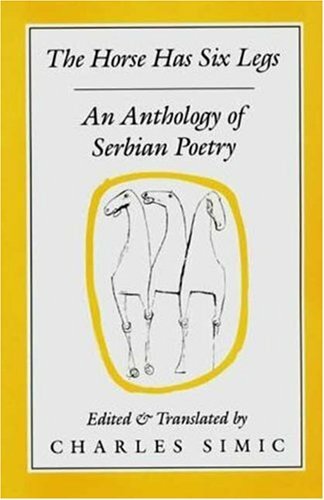 Simic reads in a voice redolent of the history that haunts his poetry, an accent equal parts Serbian and New York twang. It embodies the rich tensions in his work, rooted both in the folklore traditions of Eastern Europe, yet at home amongst the wise-cracking rhythms of his adopted city. 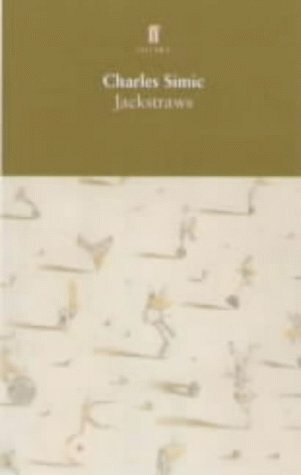 His recording was made for The Poetry Archive on 19 November 2003 in New York City and was produced by Jeffrey Wertz. 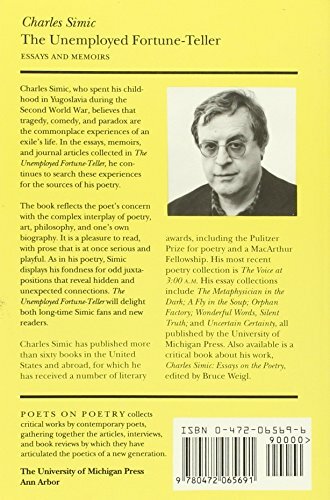 A review of Charles Simic's first reading as U.S. poetry laureate. Video of Charles Simic reading "1938". 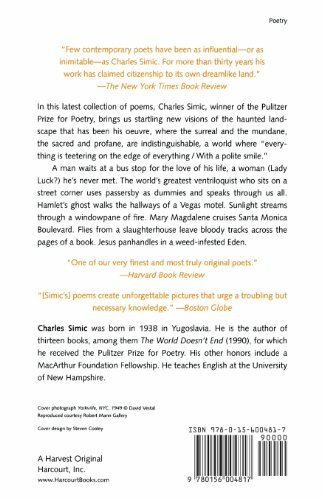 An exclusive interview following Charles Simic's receipt of the 2011 Vilcek Prize in Literature. Charles Simic recording, Woodberry Poetry Room, Harvard.